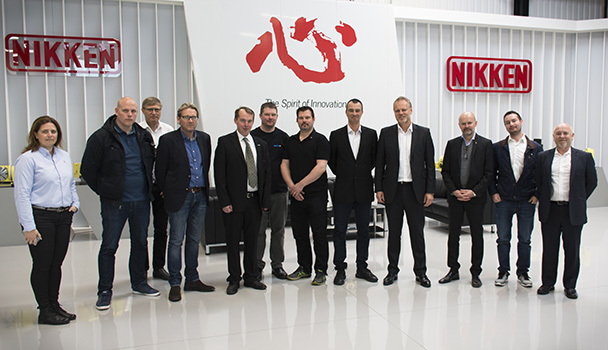 On 27 and 28 April NIKKEN Innovation Centre Europe welcomed 10 visitors from Scandinavia who were on a two day mission to discover more about the X-Treme technology available from NIKKEN. 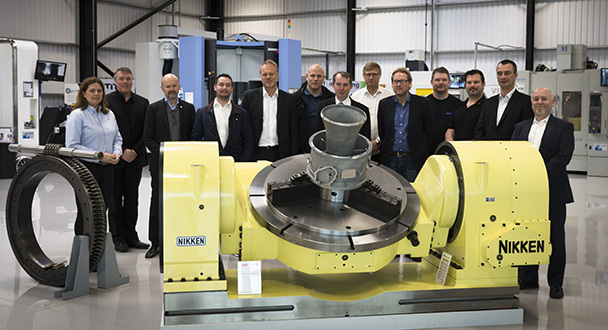 The visit included a range of presentations on the latest manufacturing techniques, backed up with practical applications and cutting demonstrations using different methodologies on a wide range of materials. 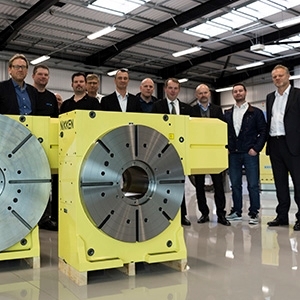 NIKKEN is enjoying increased activity across the Scandinavian region and are exhibiting at the forthcoming Elmia Machine Tools 2016 in Jönköping, Sweden between 10 and 13 May. For further information about the facilities at NICe and how to organise a visit click here.